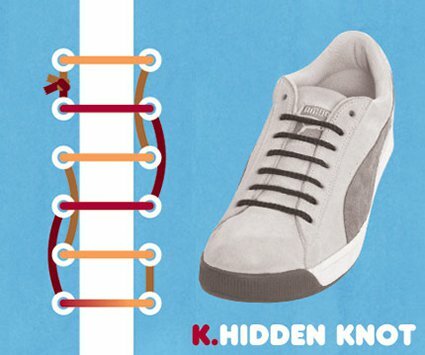 To certain people, shoes are rather mundane objects. 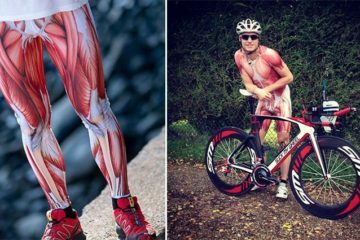 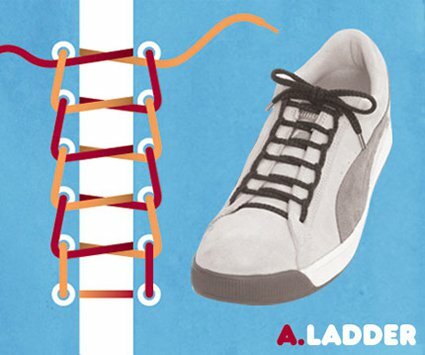 However, others take extreme pride in their footwear, whatever form they come in. 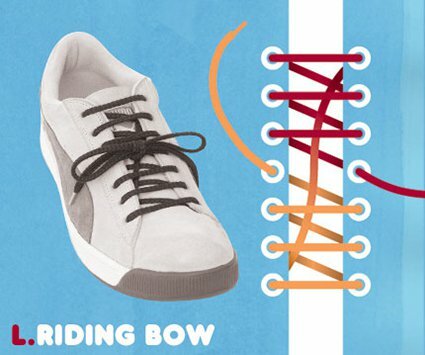 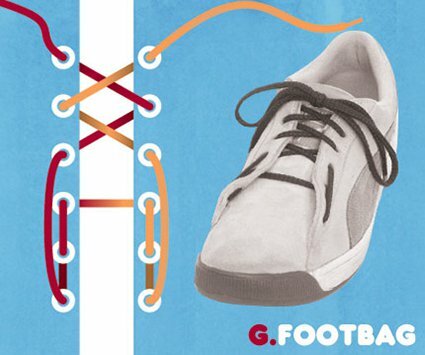 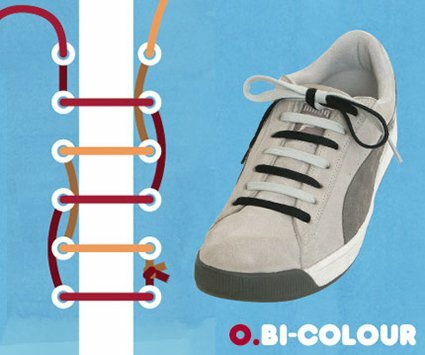 Many people will obviously vary with style and colors when purchasing their shoes but often the laces aren’t paid much attention to. 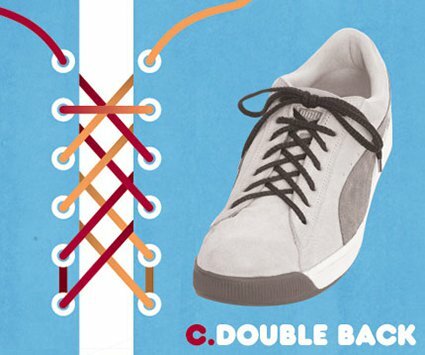 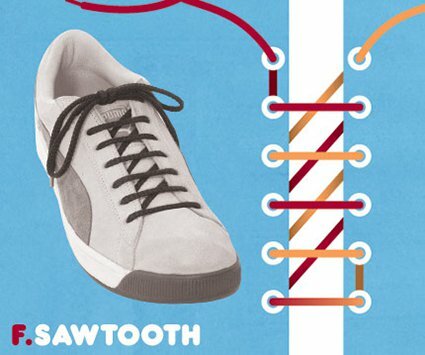 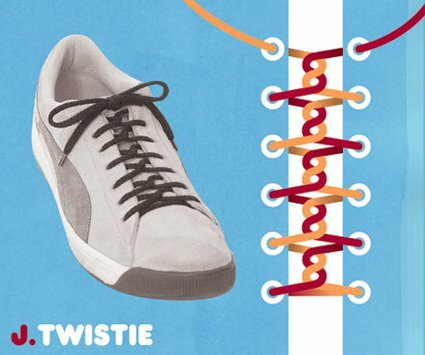 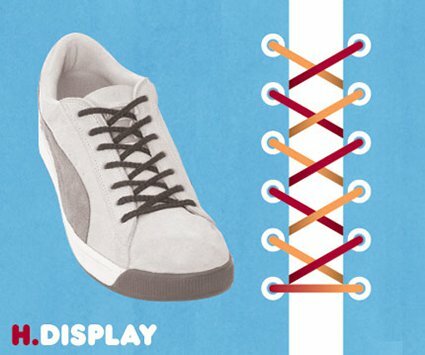 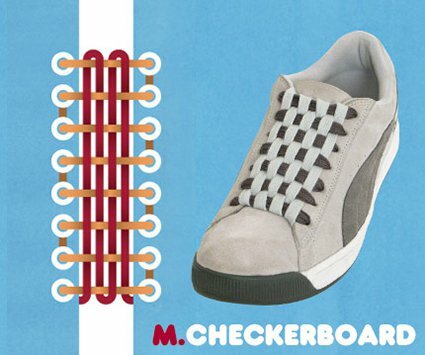 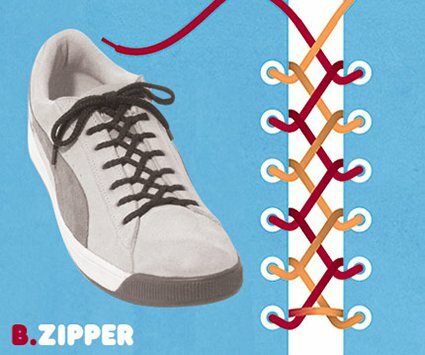 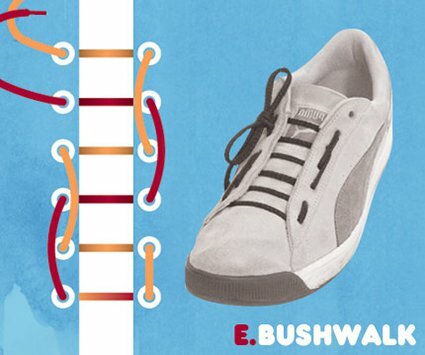 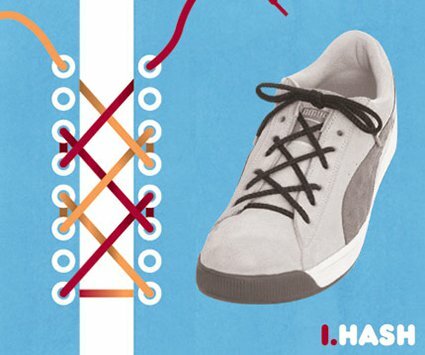 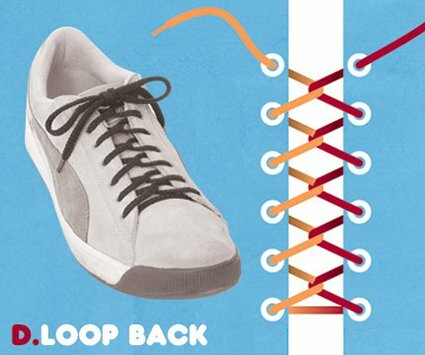 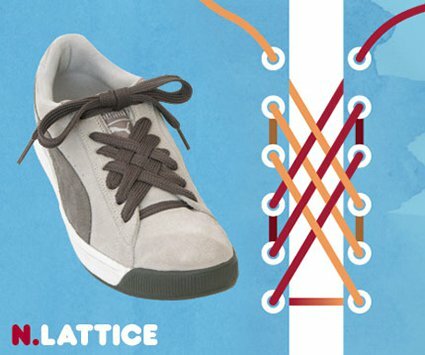 By changing the pattern and design of your shoelaces you really can stand out from the crowd and add a personal touch. 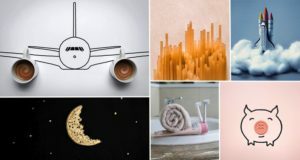 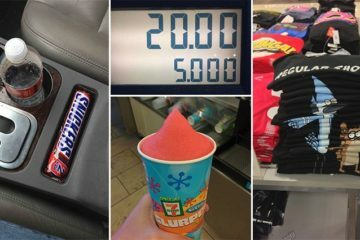 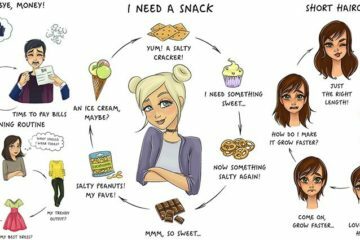 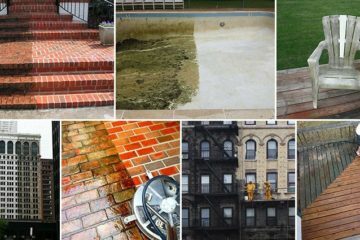 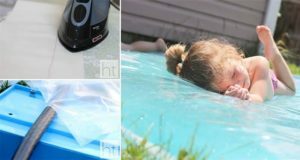 Take a look below at 16 various styles and what they look like in action!